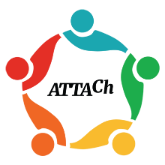 This is an inspirational, motivational and highly educational training exploring Mindful and Trauma Informed Care. The raw, vulnerable and real-life stories contained provide an experiential and cognitive learning experience that will shift the way participants feel, think about and respond to clients of trauma. 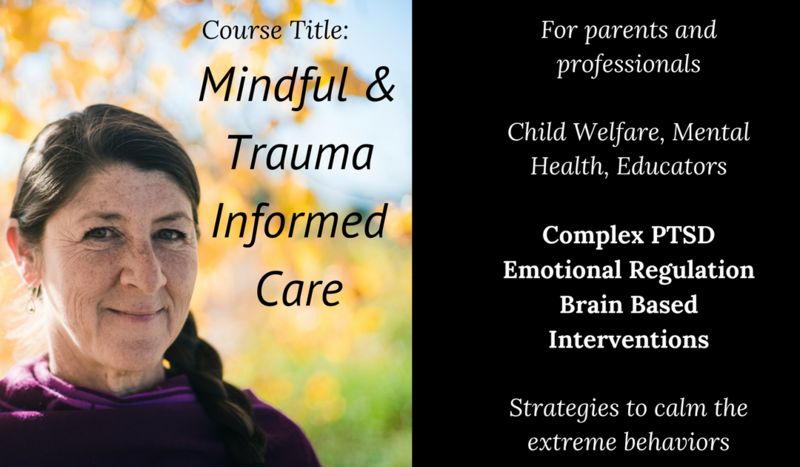 This self-paced, 4-week course is for professionals and parents working with youth and families struggling with or affected by trauma; therapists, educators, coaches, mentors, etc. 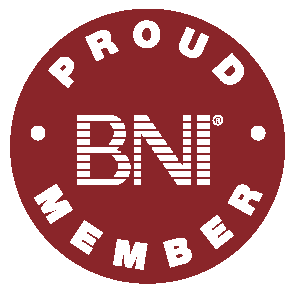 A live 4-hour training has been videotaped and split into 4 one-hour modules. 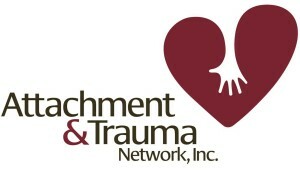 The live video training will be accessible to teach you the basic principles of being trauma-informed. Log in anytime during each of the 4 weeks to access that weeks course content. Review the effect of trauma on the brain and central nervous system. Are you considering this course for your organization? Group access provides the best savings for groups of 30 or more and allows you access to the course and Jules for 90 days. If your group is smaller than 30 members, then you’ll get the best savings from purchasing individual access plans for each member. If you’re not sure which to purchase please contact us.